Argh! Feb 4 is getting close! I sent my entries in! Here's a teaser, my Fun entry. 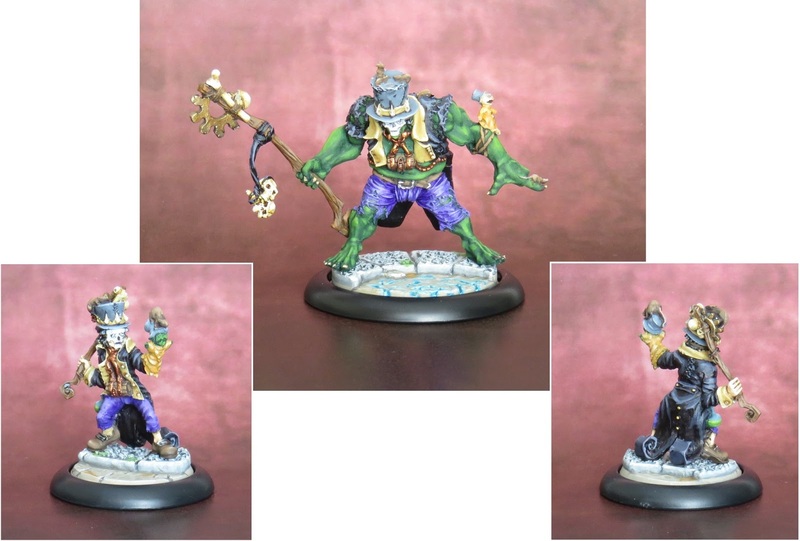 How could I paint this hulking mini any other color! Magic puppets and potions for all! When do we get to see the entries? I can't wait to see what other people have done. WHOOPS I forgot to post the link to the results here in this thread!! 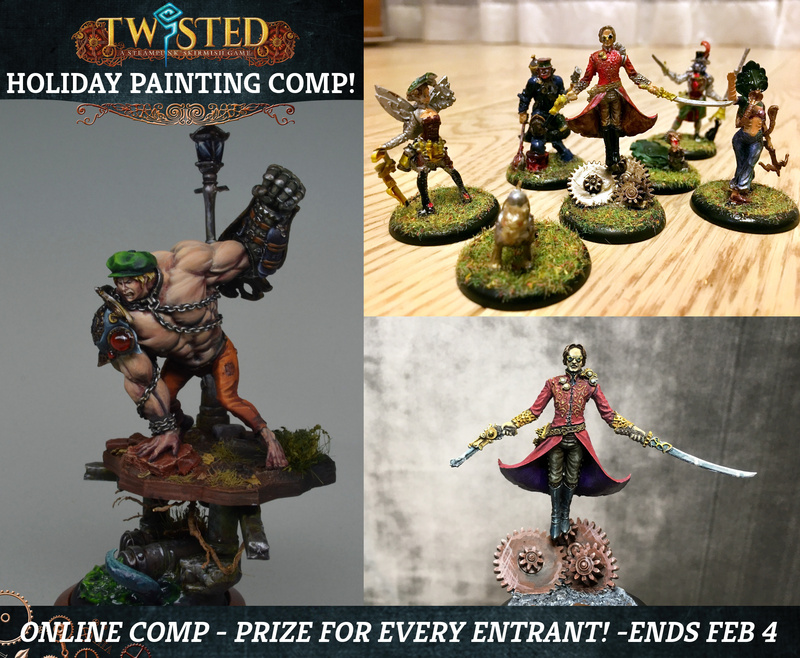 Thanks to everyone who entered for the amazing miniatures and great competition! Great work, people! There are many inspirational works here!